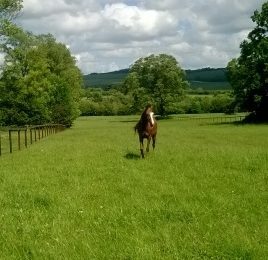 Full and part livery available with all year turnout and off road hacking along the Ridgeway and Marlborough Downs. 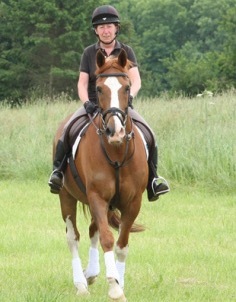 "The setting at Ladysmith is absolutely stunning and the yard has easy access to fabulous off road hacking. Ladysmith can support you whatever your horsey ambitions." 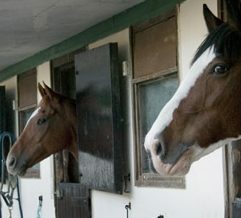 A friendly, professionally run British Horse Society Highly Commended Centre, in the heart of the Marlborough Downs, offering the highest standard of livery care for horse and rider. 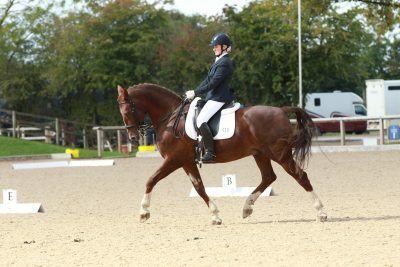 We set ourselves apart from standard riding schools, we offer private lessons only for adults in a quiet relaxed environment. We are based between Swindon and Marlborough, and an easy drive from Devizes and Hungerford.